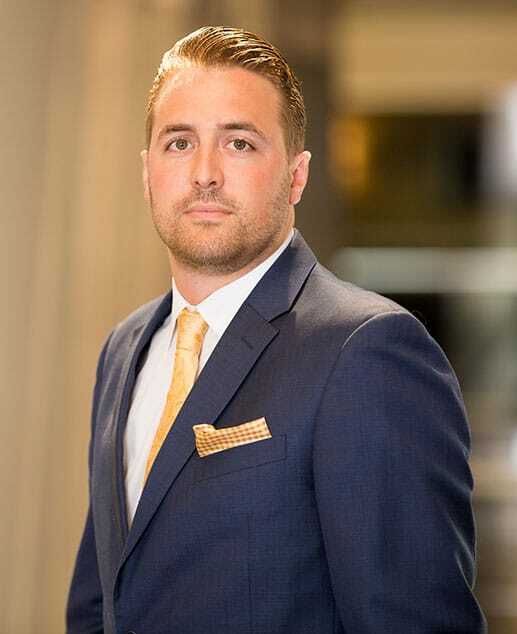 Kyle specializes in exclusive seller & buyer representation, along with advising his local and national clientele. This full spectrum of advisory includes: acquisition/disposition, financial analysis, short & long term investment portfolio plans & micro/macro financial market breakdown. Kyle represents clients in property sales ranging from single tenant net lease properties to shopping centers nationwide. He also focuses on CMBS loan assumptions for stabilized multi-tenant assets. Kyle’s well-rounded understanding of the net lease investment environment allows him to effectively advise clients, whether family office, developer or institutional, on a proper course for the market. The focus and drive that allows Kyle to compete in the brokerage world also allowed him to compete at Division II Hillsdale College as an outside linebacker. Kyle enjoys up north Michigan during the summer and spending time on the Great Lakes.